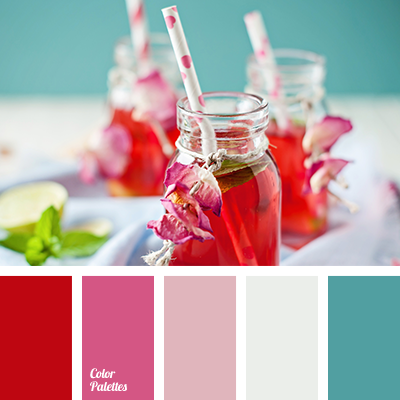 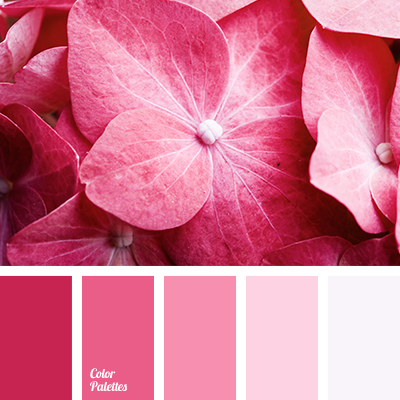 Cold berry palette shifts gradually from lilac to dark burgundy. 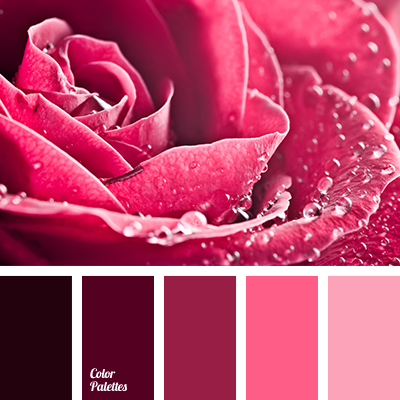 This elegant color range is bound to look good in a bedroom and will create an unusual atmosphere in your living room or bathroom. 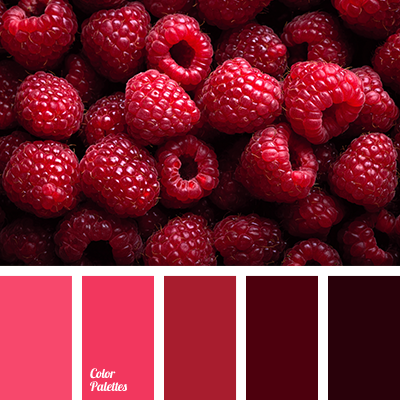 Various shades of ripe raspberry will suit confident women, emphasizing their individuality and good taste. 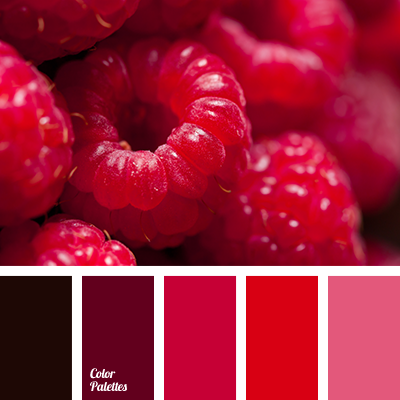 burgundy, burgundy and crimson, burgundy and red, burgundy and scarlet, color of raspberries, color selection, color solution, crimson, crimson and burgundy, crimson and scarlet, dark red, monochrome color palette, monochrome red color palette, raspberry color, red and burgundy, Red Color Palettes, scarlet, scarlet and burgundy, scarlet and crimson, shades of red, wine color.